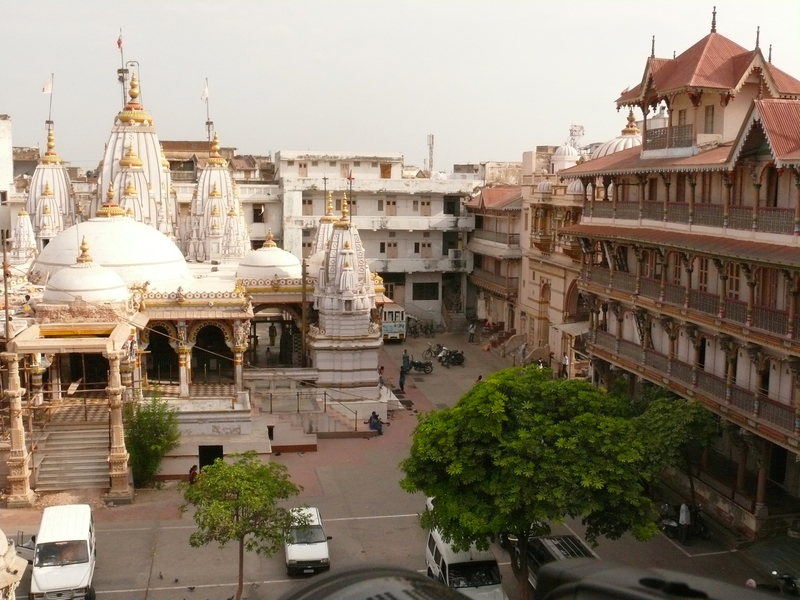 The Swaminarayan Temple is well worshipped in the Kalupur region of old Ahmedabad city in Gujarat. It is also the starting point of the famous Heritage Walk guided tour that is undertaken by the Municipal Corporation of Ahmedabad. The Swaminarayan Temple is a very famous tourist location in Gujarat engaging a huge number of devotees every year. The temple is home to a section of deities that include Ghanshyam Maharaj in the ground floor. The idol is made of pure marble. Also in this floor one can see the personal items used by Swaminarayan as artifacts from the past. A separate building that acts as a rest room for the pilgrims is also made in the same temple vicinity allowing added services to the visitors. One can also visit the Rang Mahol which was earlier a rest house for Swaminarayan during his visits to Ahmedabad. A wooden carved idol of Swaminarayan is placed right here which is also a major attraction. The main gateway to the temple is also much crafted and well-designed that sets up for a grand tour inside. The Swaminarayan Temple is rich in its history. It was established in the year 1822 that makes it centuries old. The construction was undertaken by Ananandanand Swami who was an able follower of Swaminarayan. The land on which the temple stands was given by the then British Government. A huge crowd of 50,000 devotees were present the day the temple deities were set up making the temple an important travel mark in India. 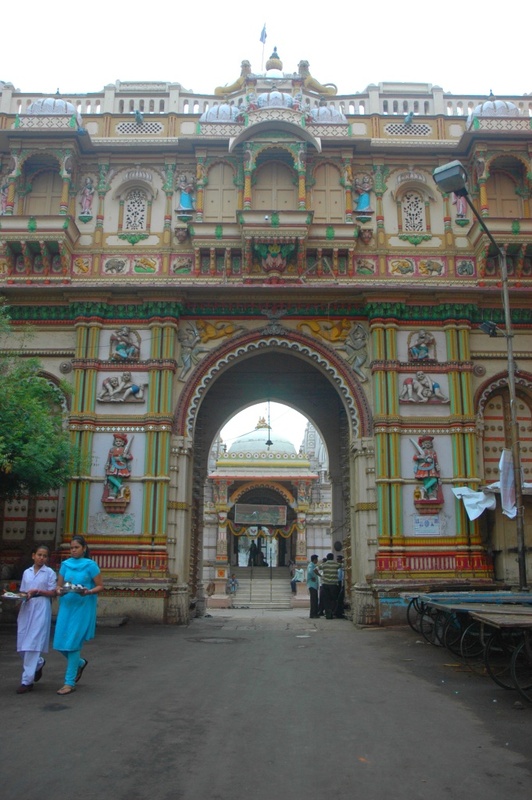 The Swaminarayan Temple of Kalupur was first of its kind founded by the Hindu section of Swaminarayan. The idols worshipped here comprises of Radhakrishna Dev, Bhakti Mata, Narnarayan Dev and Harikrishna. The temple is very famous on this part of the country with many regular devotees visiting it many times a year making it an important travel position in Gujarat. The city of Ahmedabad is very well accessed from the other cities and states in India. It is well connected by roadways with National Highways from Delhi and Mumbai. Superfast trains are also available to reach Ahmedabad from where private cars or buses can be taken to Kalupur. Kalupur also has its own railway station which is well connected. Ahmedabad also has its own airport with both domestic and international flight facilities. The temple is open every day and can be visited any time of the year.